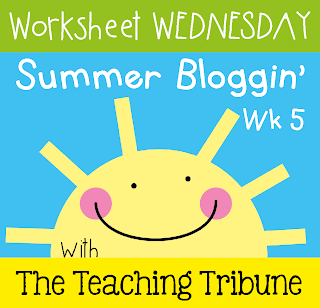 Today I'm linking up with The Teaching Tribune for free "Worksheet Wednesday"
Today's FREE worksheet holds a special place in my heart because... it was my first ever product on TPT! 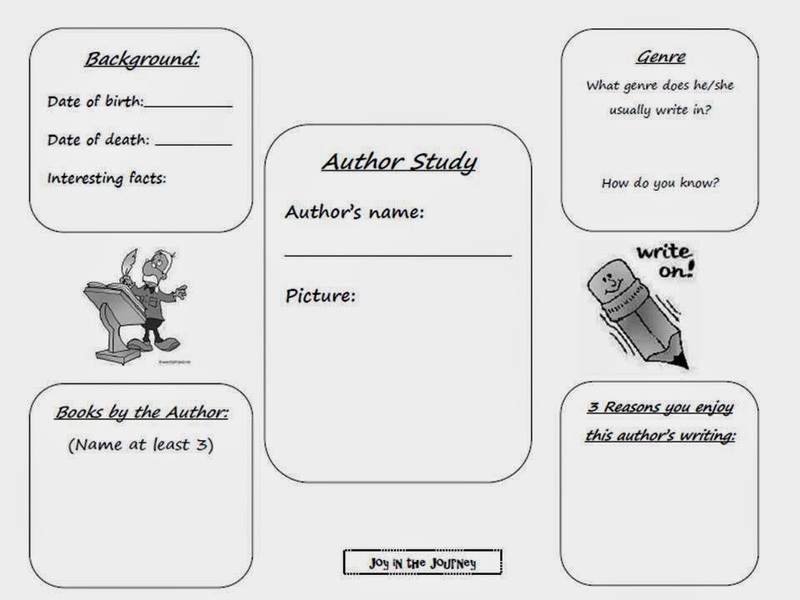 So I've given it a face lift for you. Looks much better, doesn't it?!? If you download it, please be kind and leave feedback!